Our Hall is only available for hire by members only. 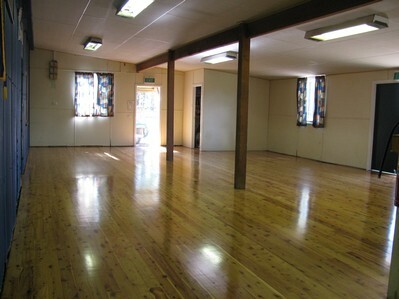 $300 Full Hall - supper room and dance floor. Regular hire arrangements receive a discount. Kitchen facilities - equipped with stove, refrigerator, microwave, pie warmer, urn. (Supply your own tablecloths, tea towels, crockery & cutlery). If you need music for your function try our local entertainer Chris Parrello.